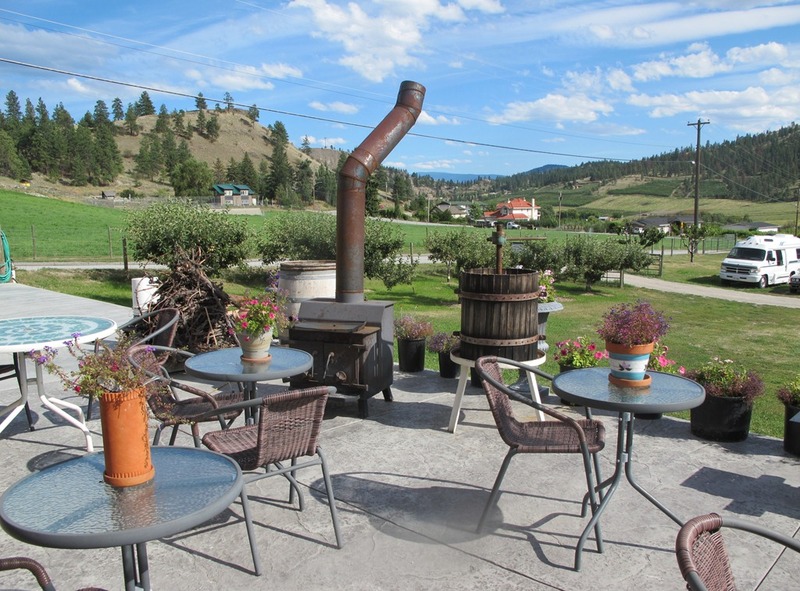 Owned by Gillian and Mike Stohler, SummerGate Winery is one of those hidden gems of small lot wineries you need to visit to witness the family’s dedication. 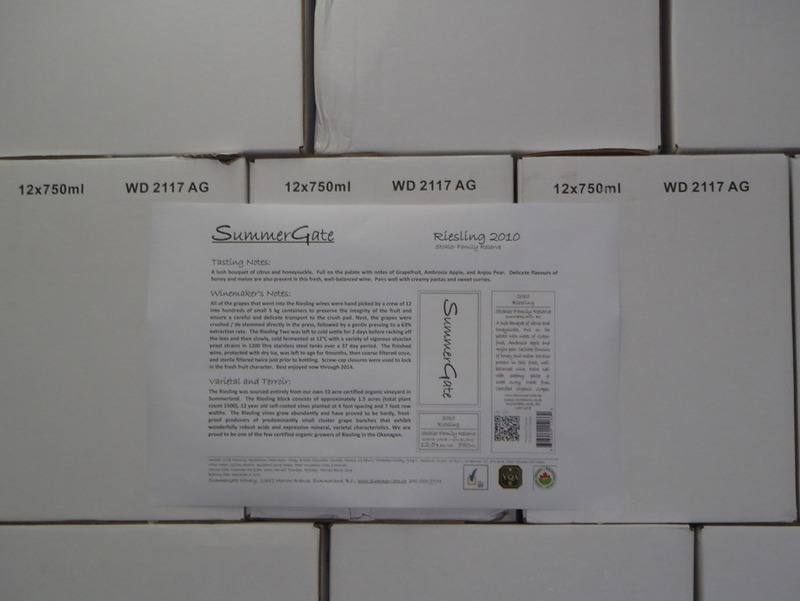 From the outset with its commitment to reducing its environmental impact and creating premium wines from estate-grown certified organic grapes, the SummerGate Winery has walked the talk. With a young family of their own, the Stohlers were adamant in using natural techniques such as reduced crop yield, special canopy and vineyard management practices. High quality fruit is produced without petro-chemical pesticides, herbicides or fertilizers and customers are even requested to return the bottles to the winery for recycling whenever possible. 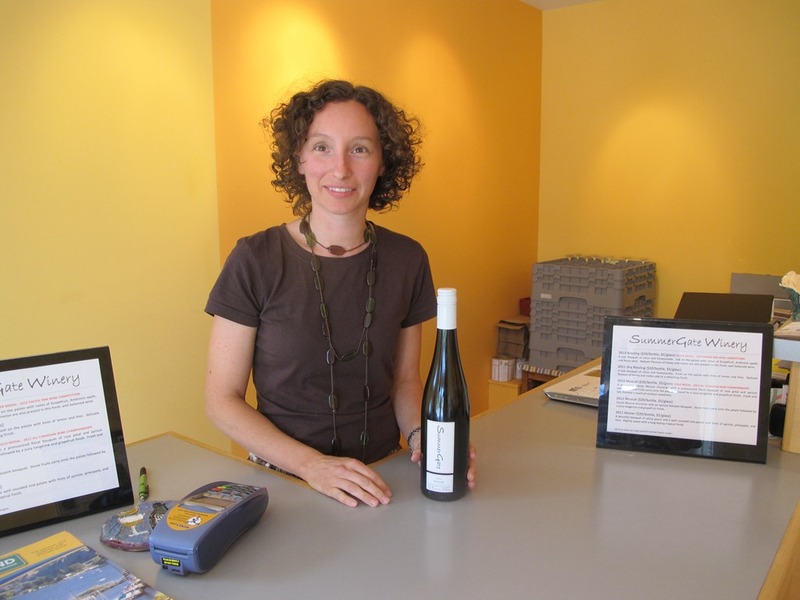 Mike is Vineyard Manager and Gillian is the award-winning Winemaker. 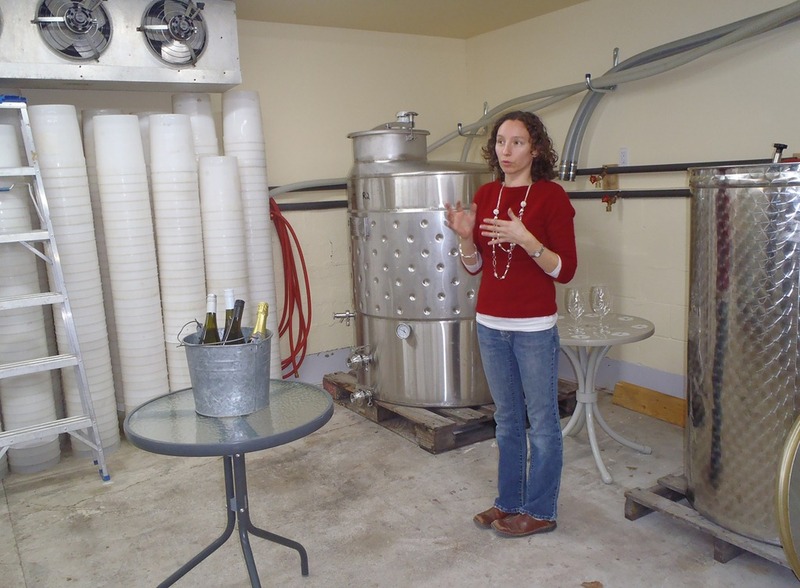 Together as a family, they hand harvest and gently press their fruit creating wines slowly fermented in stainless steel tanks. The crisp and fragrant fresh wines include Riesling, Muscat Ottonel and my personal favourite, Kerner. While you can find the wines in select restaurants and at two wine stores in Vancouver, I urge you to come to see the winery and enjoy the healthy vineyard and picnic patio. 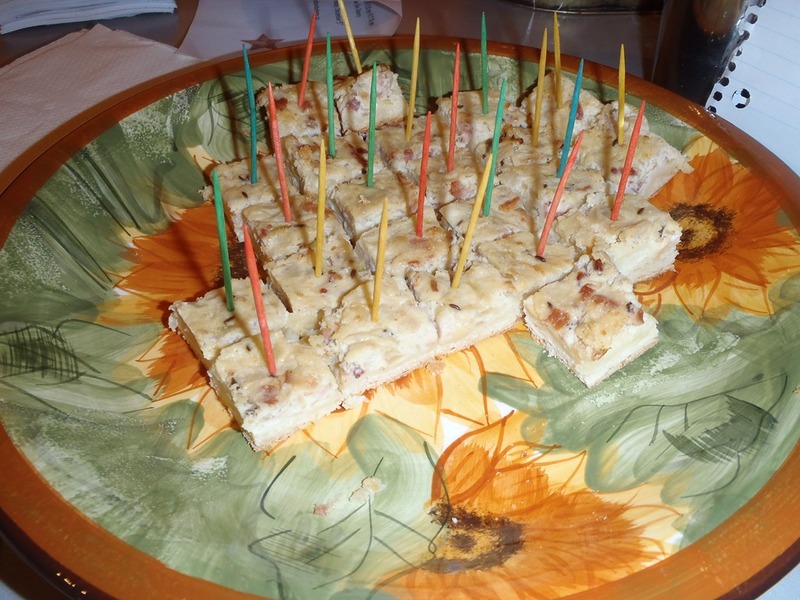 Last year at Summerland’s Light Up the Vines event, the Stohlers treated visitors to a home-baked traditional German Christmas tart that paired perfectly with her wines. 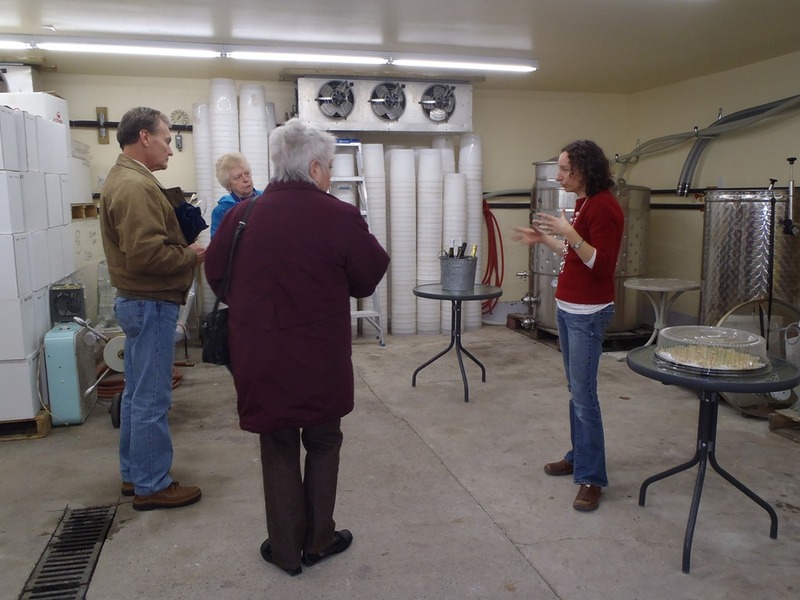 Gillian also invited guests into the winery to learn more about the winemaking techniques. 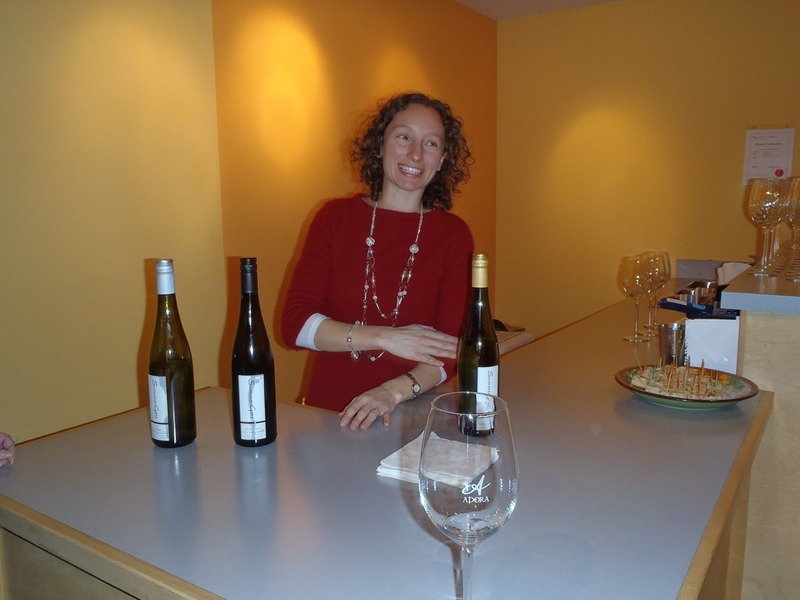 This entry was posted in Alcohol, BC Wineries, Family, Food, Learning, Lifestyle, Wine and tagged #wbc13, BC wine, certified organic, eco-friendly, food, Lifestyle, natural, Okanagan, organic, SummerGate Winery, Summerland, wine, wineries. Bookmark the permalink.